Part CryptoParty, part symposium, Only Truth is a series of talks and practical guides that will equip the average internet user with information and open source tools to protect their communication, privacy, and security. Speakers will talk about Australian metadata capture, the ethics of digital privacy,and how our algorithm-effected online life is changing our offline selves. 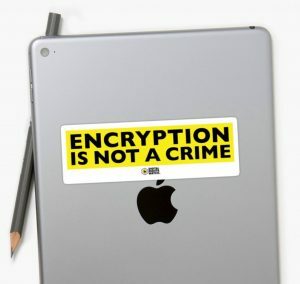 The practical guides will focus on Australian metadata, and simple tools for mobile devices and personal computers to encrypt or protect your information. Only Truth will also provide a platform for audience members to ask questions and discuss issues raised in Algorithmic Misfits.